Owner’s Suite. 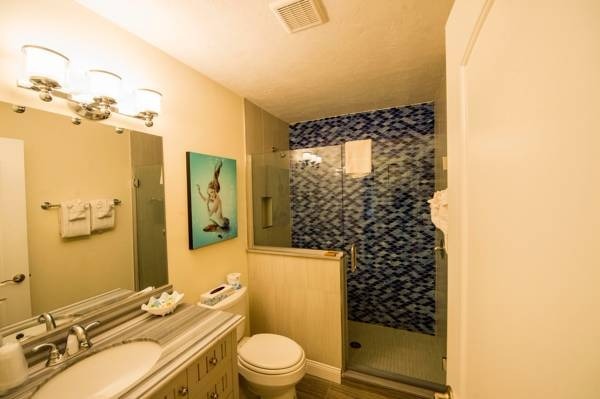 This two bedroom premium suite has a very large bedroom with a King Size bed. The second bedroom has a comfortable full bed. 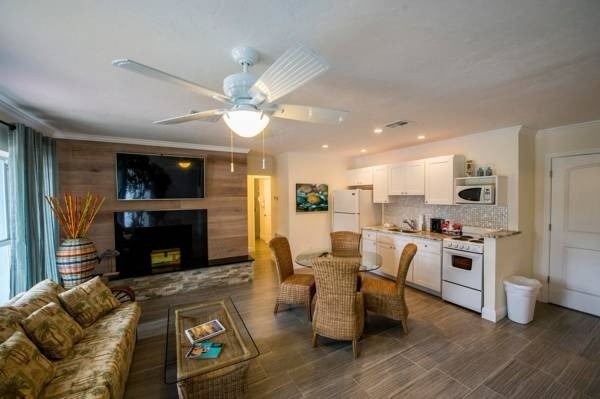 The living room is furnished with a decorative fireplace with a large T.V. 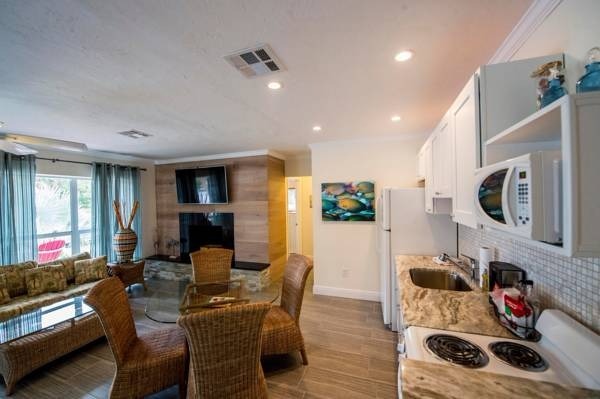 above it and 3 additional flat screen T.V.s throughout the suite. This suite has a beautiful full self-catering kitchen, open dining room. This unit sleeps 5 to 6 people comfortably utilizing the queen pull out sleeper sofa. 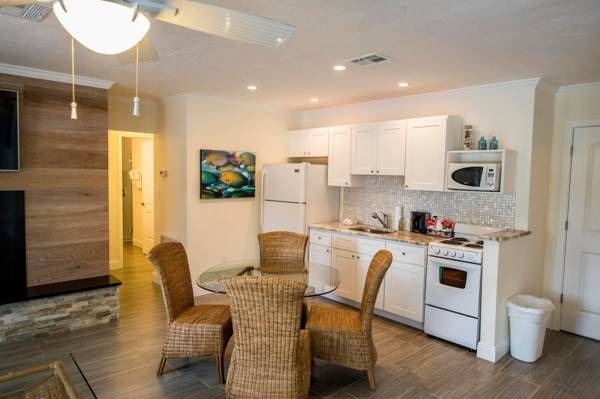 This Premium Suite is fully remodeled featuring beach decor, granite counter tops, and driftwood style tile floors. The sofa is a queen pull out. 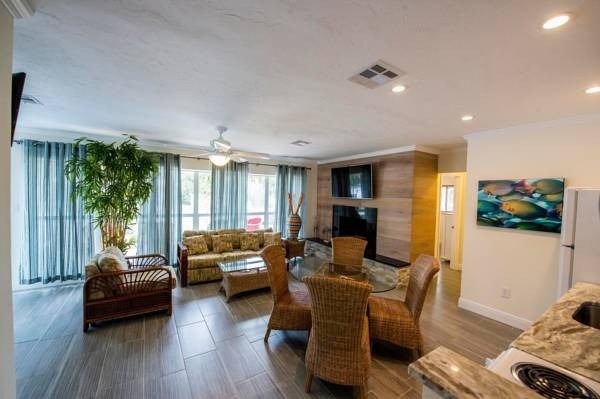 This room is perfect for a family visit or a friend get away. What sets this room apart from all of the others is the adjoining doors. This unit is capable of adding more space and can be turned into a 4 bedroom 4 bath house accommodating 14. 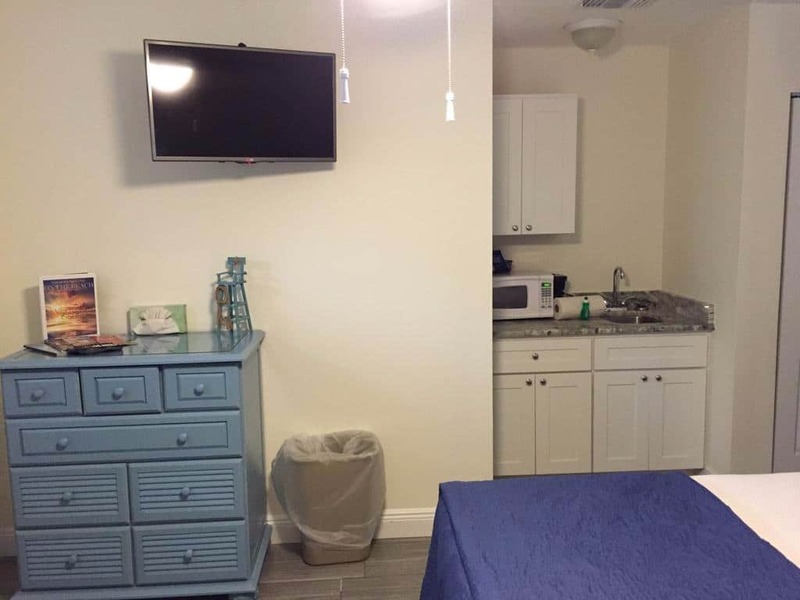 If you are looking to book this unit as a whole or adding on rooms please call our office 941.203.5985 to check availability. Each unit is equipped with cooking utensils and built-in hair dryers. 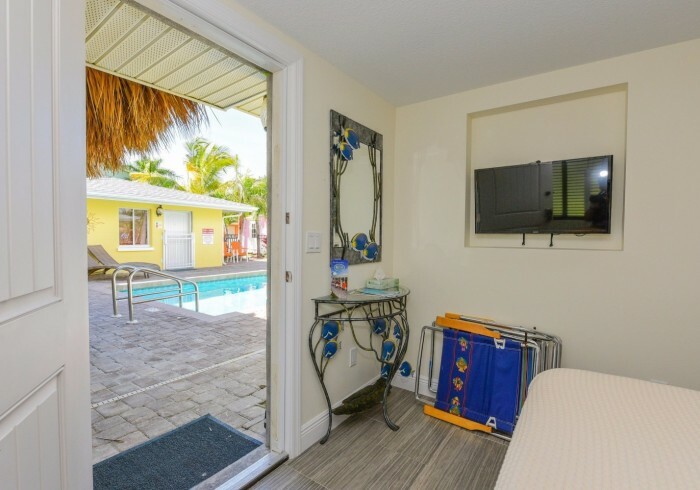 We are a tropical paradise complete with Hammocks, Tiki huts, and a heated pool. Some rooms are Pet-friendly. 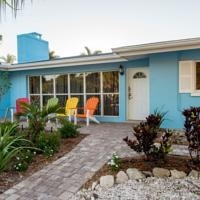 Choice location: Beachside of the Village on Siesta Key. #1 spot by the #1 beach. 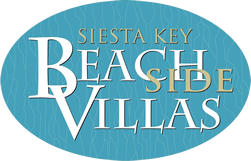 Included with your stay: Complimentary Bicycles, Beach chairs, Beach-Towels, Free-rides around Siesta and a 7-day week office for your convenience and guest needs.